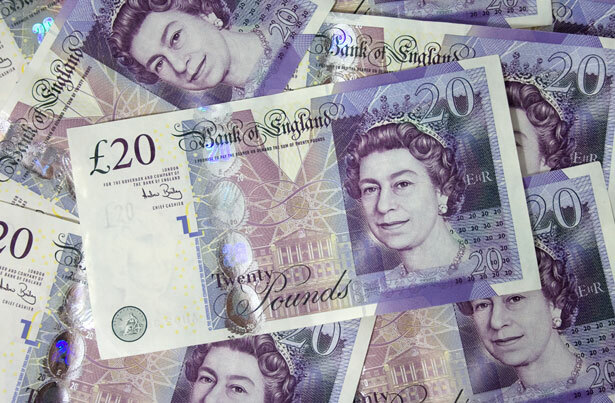 Asset backed loans investor GCP Asset Backed Income Fund announced on Tuesday that it had entered into an agreement with Royal Bank of Scotland International for an increase to the revolving credit facility. The London-listed fund initially entered into the facility on 13 January 2017, and extended it on 21 August 2018. It said the increased revolving credit facility was for an amount of £50m, split as £40m maturing in August 2020 plus a 12-month extension option, with lender approval, charged at a rate of LIBOR plus 2.10%, and £10m maturing in December 2019 charged at a reduced rate of LIBOR plus 1.70%. As of Tuesday, £28m had been drawn down. “It is intended that the revolving credit facility will be used to take advantage of attractive investment opportunities identified by the company's investment manager, Gravis Capital Management,” the GCP Asset Backed board said in its statement.